← The “Eye” that sees London! from Big Ben and Westminster Bridge and also close to the London eye as mentioned in our previous post. It’s located in the lower floors of the historical County Hall Building on the banks of the Thames. It’s a lovely area which we recommend our visitors to visit during their stay in London. 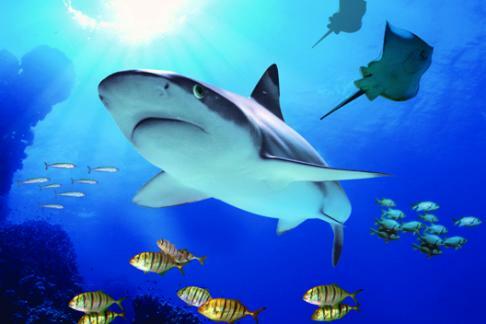 The aquarium accommodates thousands of sea creatures from around the world including 12 different species of shark. One of the highlights is a 25 metre-long underwater glass tunnel through a tropical marine environment. As you walk through the tunnel you see beautiful turtles and tropical fish swimming in the water above and around you.The Aquarium has over 500 species of fish and over 2 million litres of water, sitting, unexpectedly, beneath the historic and beautiful County Hall building. The aquarium also accommodates a large family of penguins part of the Arctic Ice Adventure collection. Just like this aquarium, at FG property management we are here to provide you with luxurious accommodation to accommodate our guest from all over the world to enjoy and have a relaxing stay. We think the aquarium is great and it stands up well against the global competition. We’re recommending it highly for your trip to London so please do come visit us and you sure would have a fulfilling stay.